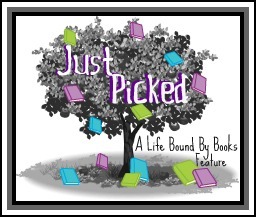 "Just Picked" is a feature here at A Life Bound By Books. 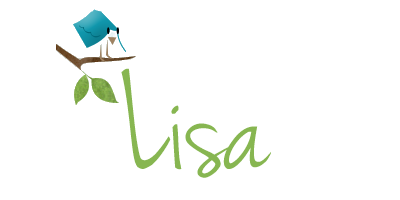 This is a place where I'll be spotlighting new (and old) childrens book or picture books for parents and new readers. 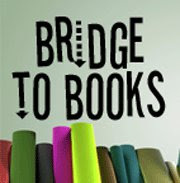 It's a place to talk about books for a younger group and to try to help create a new generation of readers. Synopsis: Every tween girl knows what it's like to have a mom who can be a little embarrasing at times. But for Marigold, it goes way beyond embarrassing. Marigold's single mom is a performance artist, meaning she stages dramatic, wacky performances to express her personal beliefs. Things like wrapping herself in saran wrap for a piece on plastic surgery, or inviting people over in the middle of the night to videotape her sleeping. In fact, Marigold's mom's performances caused such a ruckus in their last town that the two of them, along with Marigold's little sister, have just had to move. Now Marigold's starting a new school, missing her best friend like crazy, and trying to fit in all over again in the shadow of a mom who's famous for all the wrong reasons. As if that's not bad enough, Marigold's mom takes on a new job--teaching drama at Marigold's school! Now all the kids know instantly just how weird her mom is, and Marigold's worried she'll never be able to have a friendship that can survive her mother. 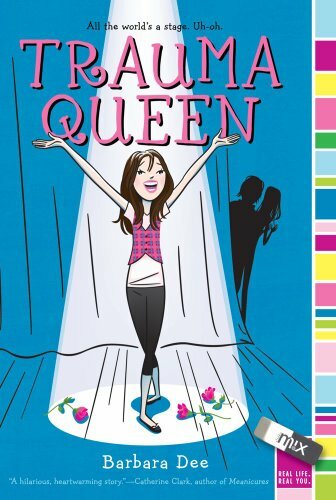 Review: 3 Stars - Middle grade title – Trauma Queen by Barbara Dee was a cute story about a tween girl growing up extremely embarrassed by her mother – shocking right? Being embarrassed by your parents is something most everyone can relate to; even as we get older they can still manage to find a way to make us cringe. If you ask me, I think it’s in their DNA. For Marigold she doesn't think she’ll ever have a normal teen life. Her mom is a performance artist and does things such as wrapping herself in saran wrap for a piece on plastic surgery. Marigold is more than hurt when her moms dramatic performances hit close to home and affect her relationship with her best friend. It’s so bad that her mother moves them away. Being a teen girl is rough and Marigold goes through a lot in a short period of time. Moving away from her best friend, starting a new school while trying to keep everyone from finding out about her moms art, just to name a few things. Marigold has lessons to learn at both home and from the new friends she makes. Dee was able to express and portray the feelings and issues of being a teen pretty spot on. It was easy to see through Mari’s eyes, while dealing with the crazy things life threw at her. Her grandmother was just as a grandmother should be. She listened, was supportive, explained things in ways Mari’s mother couldn’t and talked about the past to give Mari a better understanding of just who her mother was. Mari’s little sister had her own wacky side – she liked to “Prairie Speak”. Yes, you read that correctly. I had to smile each time her little sister talked. It’s just something you weren’t expecting but became endeared to. Dee made Marigold likeable and easy to relate to as we were a fly on the wall to Mari as she grew and changed from the first page to the last. If you ask me, the ending was perfect. I haven’t read many middle grade books, but this one was a quick read that flew by, with great characters, an entertaining and sometimes off the wall story. Review: Cut By: Patricia McCormick + A Giveaway!